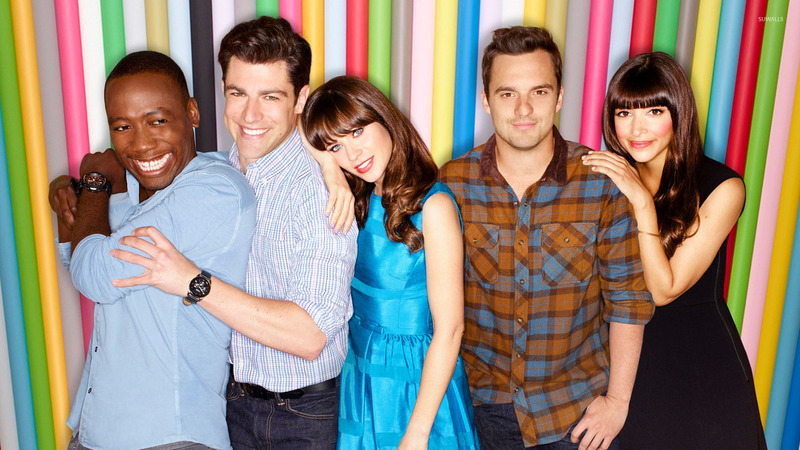 New Girl  TV Show desktop wallpaper, Zooey Deschanel wallpaper, New Girl wallpaper, Hannah Simone wallpaper, Jess wallpaper, Max Greenfield wallpaper, Lamorne Morris wallpaper, Jake Johnson wallpaper, Schmidt wallpaper, Winston Bishop wallpaper, Nick Miller wallpaper, Cece wallpaper, TV Show wallpaper - TV Shows no. 24080. 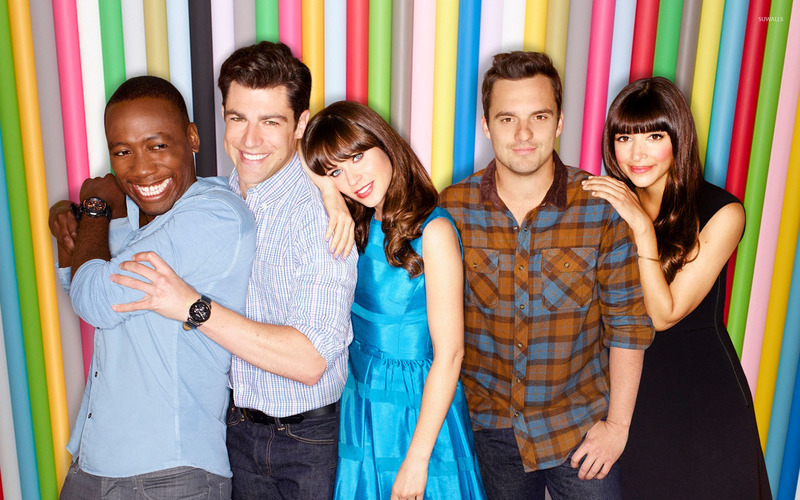 Download this New Girl  Zooey Deschanel New Girl Hannah Simone Jess Max Greenfield Lamorne Morris Jake Johnson Schmidt Winston Bishop Nick Miller Cece desktop wallpaper in multiple resolutions for free.